Today I'd like to post something different than before. 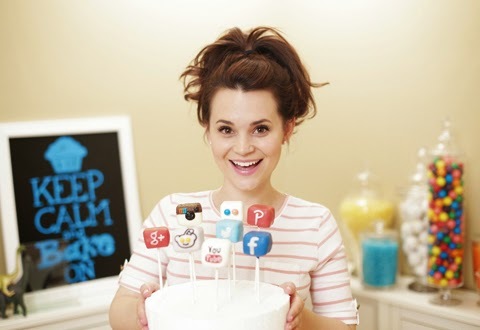 Actually I've just checked and watched a lot of videos belong to queen of baking Rosanna Pansino. If you were curious about "who is she? 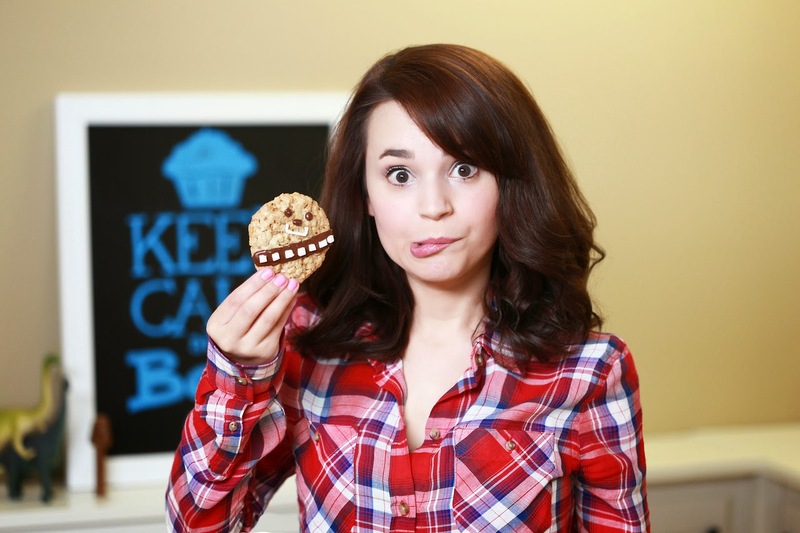 ", you could just go to her tumblr here on Rosanna Pansino. I love cooking very much and I like to develop my skill as a hobby (I haven't consider it about turning pro). And this is my holiday, long holiday, about two months at home. Besides being only a house wife (I do house wife stuffs like cooking, cleaning, washing during holiday) because I'm trying to help my mother do her job as a kind daughter (hahaha), I also try to make a lot of cookies and cakes to raise my skill on baking. It is a preparation for Eid Fitri too. Like a double boiler, huh? 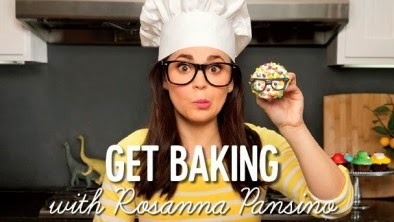 Then about Rosanna Pansino, it was accidentally that I found her cooking channel on Youtube. She is so awesome with baking skill. She used to be a member of famous TV serial, Glee. But she found herself addicted to delicious stuffs and cooking. So Ro (her nickname) was quitting her role on Glee and starting to make a Youtube cooking channel. If you wanna watch her very first video, this is it. She was baking and decorating her cake like a star on Super Mario. That was completely cute! Two days ago, I browsed video about how to make a velvet cookies and cakes and her video popped out as the suggested one. I opened it and watched the episode of social media cake pops. At that time, I was directly falling in love with her skill of baking and decorating cake. Not like any other cooking channels that show us the steps without putting any funny comments or acting messy, Ro is being herself. People said (on Youtube comment) that she is so innocent. Yeah, she is. Actually I never meet her in person and perhaps never will be, but I am saying that I am already being her big fan. She brings the cooking stuffs with fun, instead of consider about the cooking technique or perfection. I love her handy hand. Until today, I never success in decorating cake. 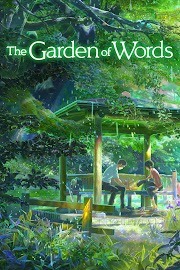 But after seeing her, I believe that, "Although the appearance of the food is bad, but the taste can never betray us." She also said that baking and decorating need a lot of "trial and error" until she could do something perfect like that. She also had a nightmare on decorating at the first time, but after doing that again and again, her skill is developed. And now, she has the biggest cooking channel on Youtube with a lot of subscribers. She even won several appreciations from Youtube and cooking channel. Feel free to watch her videos because it is totally and completely fun though you don't want to try her recipes. This one is my favorite, she made a video game controller cookies. I wonder how to eat that cookies, because they look so cute. Don't have any desire to crush or broke that art by eating them. 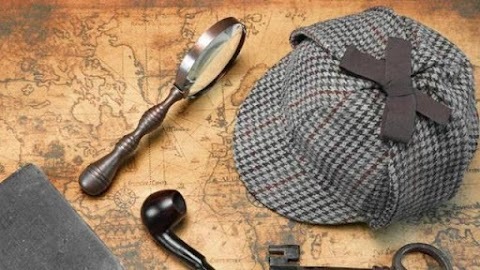 This one is adorable too. She and her friend make a chess cake. Instead of eating them, they play with it! The video below is also recommended to watch. Pretty cool, right? Okay, that is my recent activity, browse her video then make it happen. Just believe that baking is fun and you're gonna be a pro cake-artist like her. Have fun with cooking! Gak ada pancong setengah mateng ya bang?